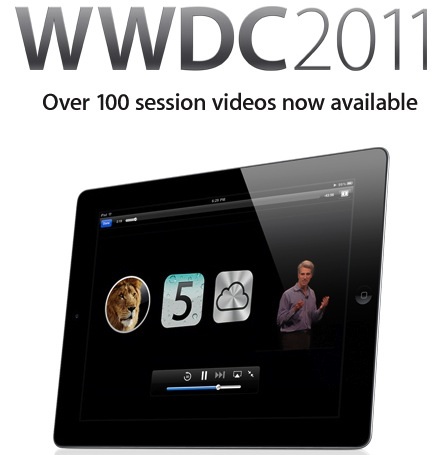 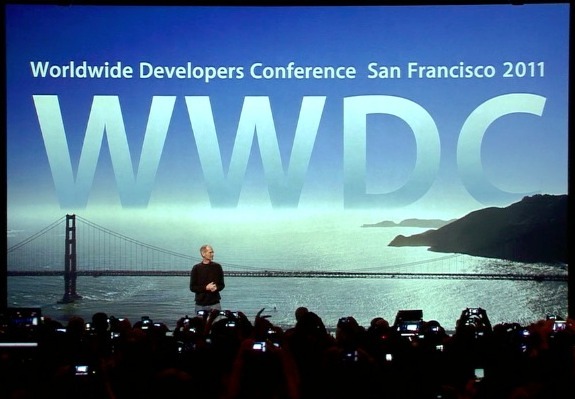 WWDC 2011: Steve Jobs, Mac OS X Lion, iOS 5, iCloud Confirmed. 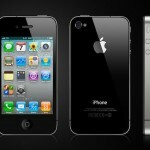 MacBook Air & iPhone 4S Maybe? 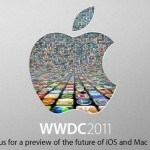 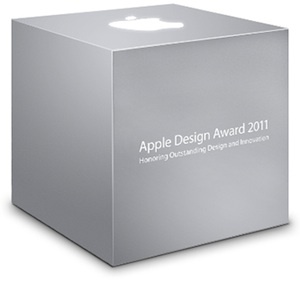 iPhone 5 won’t be released at WWDC 2011?